Mr.KC wrote: is marco even deserving of playing time? seriously, what has marco done? haha is that a good thing? 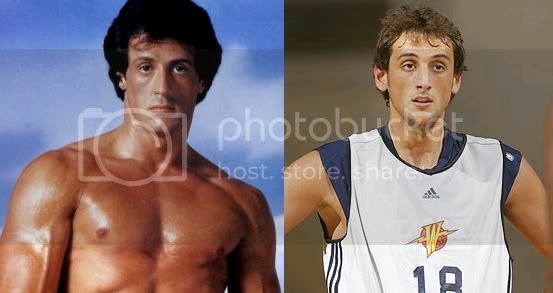 lucasrs wrote: is the young stallone on court? Apparently it's too early to call up Hendrix,F'n nelson needs to send Kurz to the D-leauge and call up Hendrix we need rebounding. Time to put the Garbage time players in .Kurz,Williams,Belli,and Morrow .